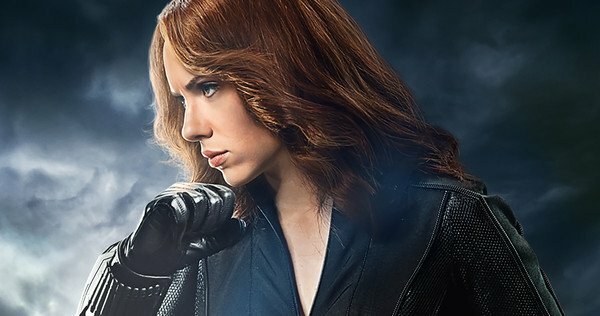 After years of fans trying to wish it into existence, Marvel Studios is finally – finally – bringing us a Black Widow solo movie. 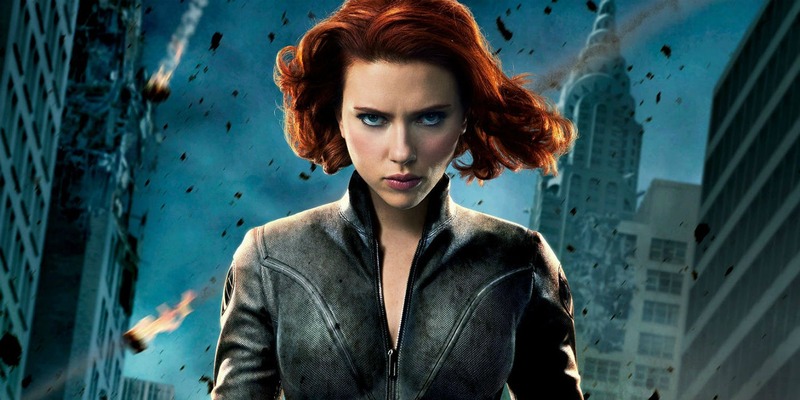 Scarlet Johansson first appeared as S.H.I.E.L.D. 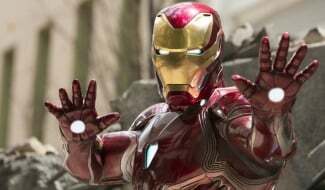 super-spy Natasha Romanoff way back in 2010’s Iron Man 2 and, while her male colleagues have had various vehicles to themselves since then, it’s taken until now for the star to get her own standalone project off the ground. 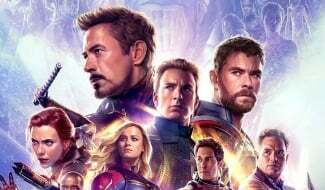 Still, better late than never and while Johansson’s secret agent is expected to feature in Avengers 4, the Widow movie is beginning to make serious headway over at Marvel Studios, after appointing scribe Jac Schaeffer on script duties and Cate Shortland to the director’s chair. 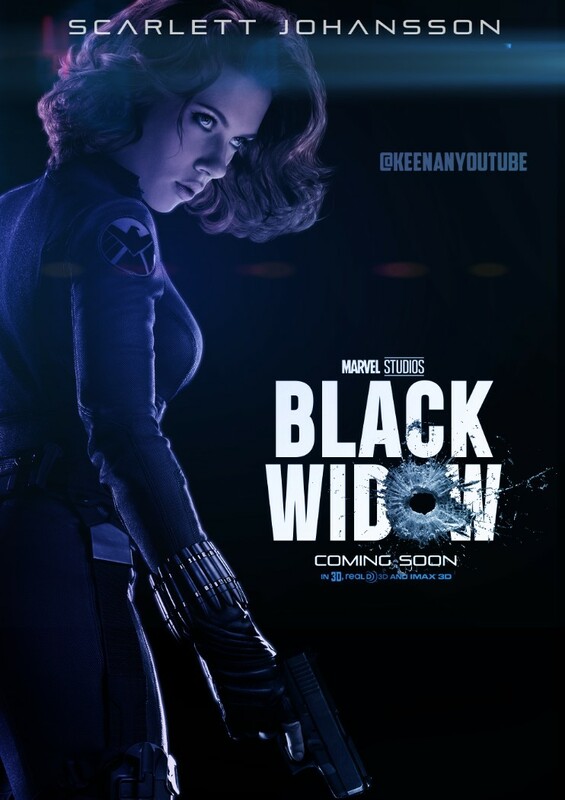 This is what most fans had suspected a Black Widow spinoff would revolve around. 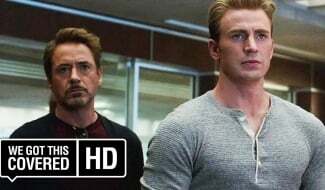 After all, her past has remained a mystery throughout her career in the MCU so far, but what little hints we’ve gotten teased that there’s an interesting story to be told there. 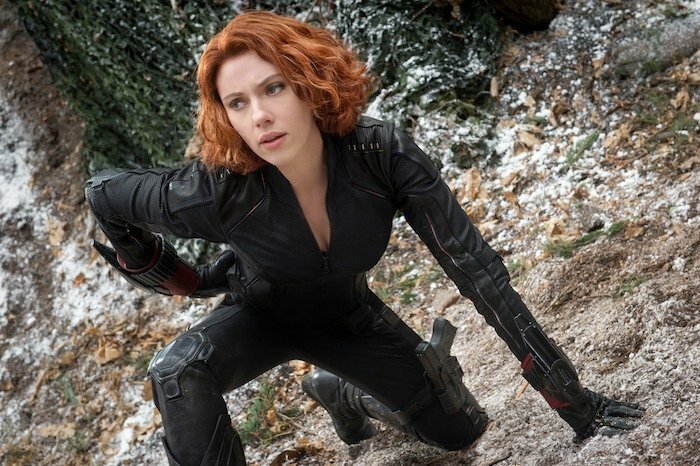 In The Avengers, for example, we learned she “had red in her ledger.” Then in Age of Ultron, it was revealed that she used to be a Russian agent who was trained in the Red Room. 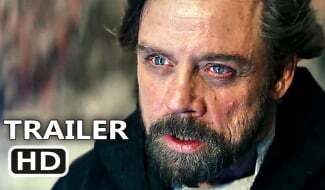 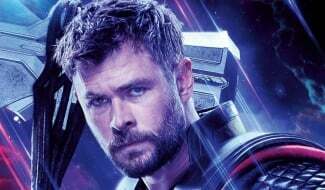 Whether this alleged plot synopsis turns out to be true or not remains to be seen, but it certainly seems believable and would make for an intriguing film. 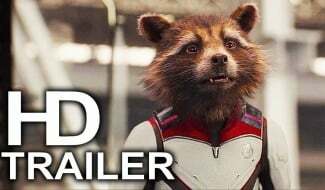 For now, though, we’ll just have to sit tight and wait for Marvel to drop some more information. 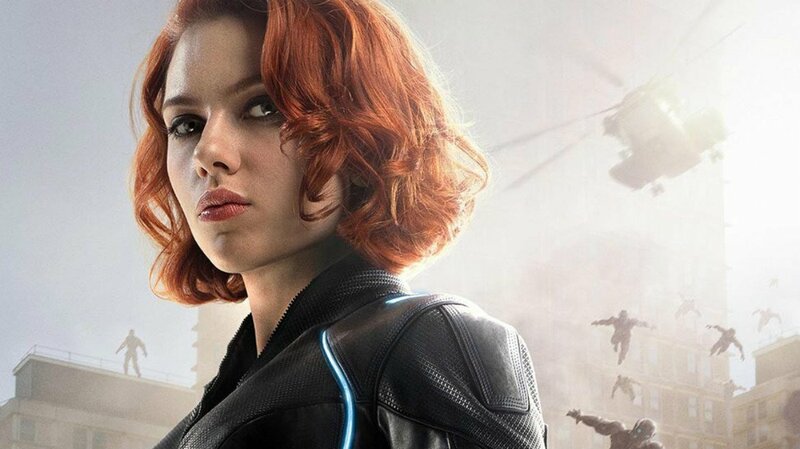 But in the meantime, you can at least look forward to seeing Black Widow again in Avengers 4 this coming May.